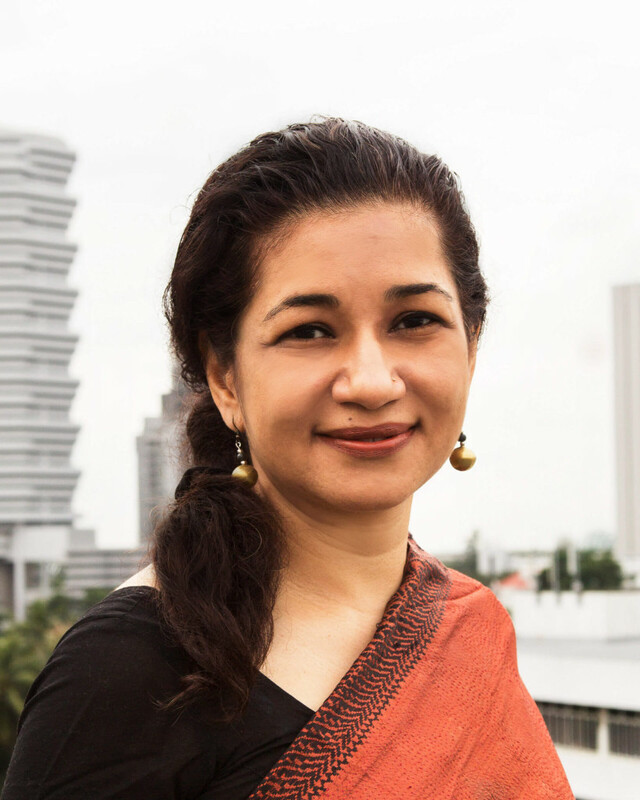 Durreen Shahnaz is a global leader of social impact and impact investing. She is also the founder of Impact Investment Exchange (IIX) and IIX Foundation. IIX is the home of the world’s first social stock exchange and the largest impact investment private placement platform. IIX is also a leader in impact assessment methodology and innovative financial structures such as the world’s first Women’s Livelihood Bond. The company bridges the gap between finance and development by carving out a third space for social and environmental solutions through financial mechanisms and subsequently driving forward the Sustainable Development Goals. IIX and IIX Foundation’s work has a particular focus on women empowerment, climate action and community resilience. The organizations have unlocked over $75 million of investment capital and impacted over 10 million lives. Shahnaz is the recipient of the 2017 Oslo Business for Peace Award, often referred to as the “Noble Peace Price for Business,” and was awarded the 2016 Asia Game Changer Award by the Asia Society in addition to the prestigious Joseph Wharton Social Impact Award in 2014 given by the Wharton School of University of Pennsylvania. Additionally, she currently serves on the advisory board for UNDP, United Nations ESCAP, G20 Steering Committee for Impact Investing, and was also an appointed member of the World Economic Forum’s Global Agenda Council. She has been a program advisor to the Clinton Global Initiative, a 2010 TED fellow, a TED speaker and is frequently invited to contribute as a resource person to media, foundations and universities. Shahnaz holds a BA from Smith College; a joint degree – MBA from the Wharton School at the University of Pennsylvania and an MA from the School for Advanced International Studies at John Hopkins University.